Summertime is fun time at RMA. We've got two options for you to join in this summer. 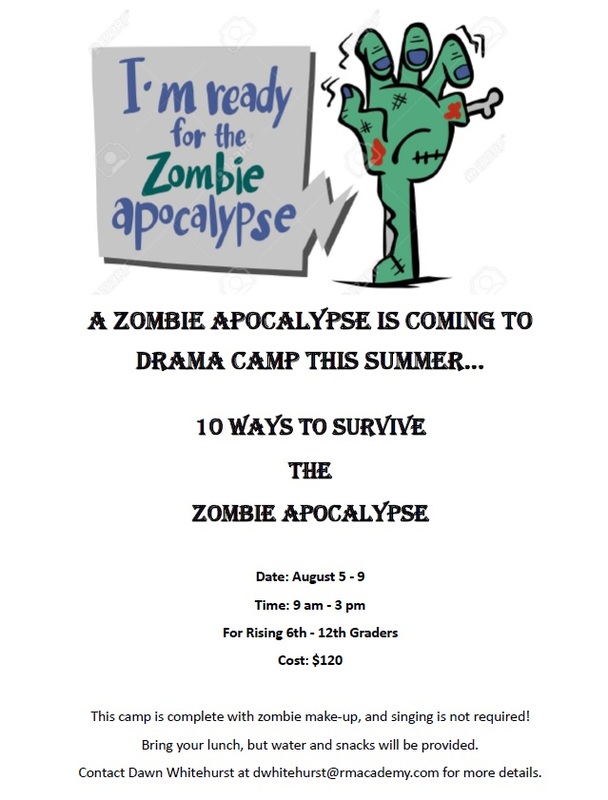 We have all day camp for children who just can't get enough of RMA. You can stay with us every day, all day. We also have one week specialty camps with specific areas of interest, if you're the type that likes to go lots of different places over the summer. Whatever your preference, we've got it! 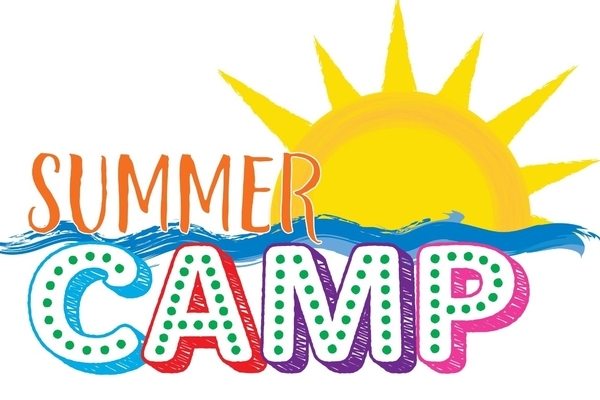 Our all day summer camp is open for any child who is entering a PK program through a rising sixth grader. Our specialty camps appeal to children of all ages. Please take note of the ages that each camp is intended.